I've mentioned this before, but I'm a history nerd. Like big time. I taught history in a middle school and a high school and I generally prefer history books over most types of fiction. And while I have my favorite subjects, I can get so excited about the history of EVERYTHING that sometimes it's a little hard to focus myself or stop myself from cleaning out the section in the bookstore. I've found while traveling that I love to learn about the history of the places I've been and I've picked up some great books along the way. Lucky for me, my family understands me, humors me, and occasionally shares a historical interest. When my parents and brother came to visit us over the Christmas break, and we took advantage of some of the historical sights in the Netherlands with them. We hadn't spent much time in the Limburg province, so we decided to make a day trip to a couple of sites and were not disappointed. The focus of our day was actually a trip to Kasteel Hoensbroek and we anticipated that most of our day would be spent at the castle; but since we were going to make the trip we decided to add another activity to our day. 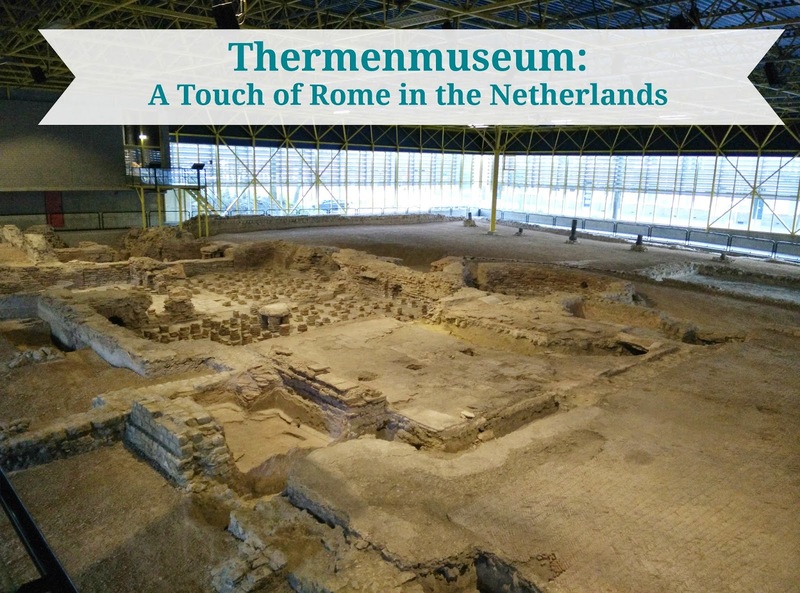 By doing some quick research, we found the Thermenmuseum in Heerlen and read in the description that it was a site of Roman ruins. When we determined that it is just a short drive from the castle and accepts the Museumkaart we added it to the day's itinerary without looking much more into it. The Thermenmuseum is one of those places that I went into with no expectations and was really impressed. 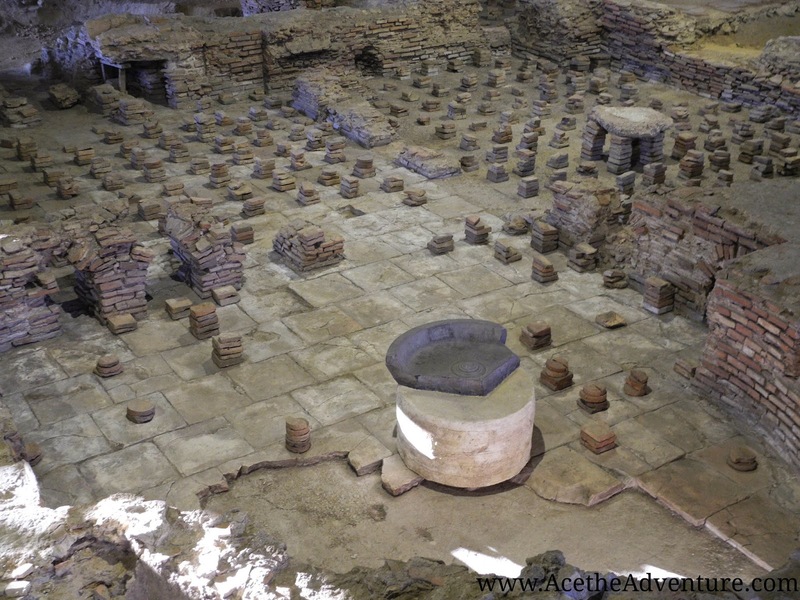 The museum is built on the site of ruins of a Roman bath house initially uncovered in 1940. Due to the Second World War, a decision was made to rebury the site until a time when its safety could be assured. In the 1970s, a building was built over and around the site with the intention of making the site into a museum. 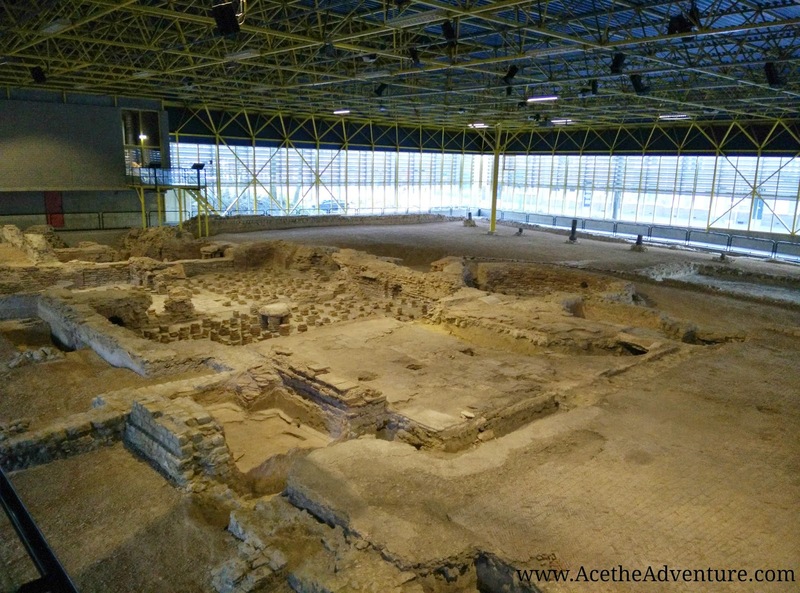 Today, visitors begin with a 15 minute film (available in Dutch, English, German, and French) to give a little background into the history of Heerlen as a village developed by the Romans and this particular bath house. 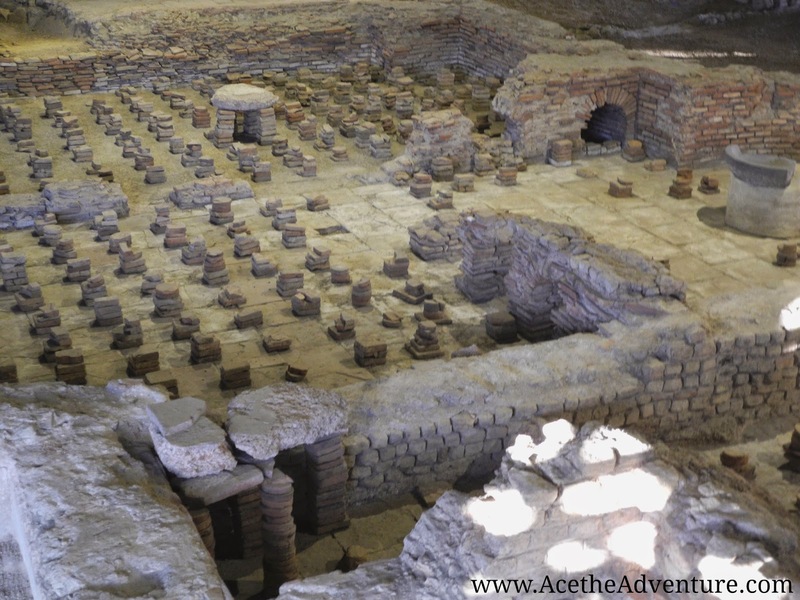 Afterwards, you can view two exhibit halls and the bath house ruins at your leisure. You can walk on a catwalk above the ruins or around the perimeter, each providing a great view of the bath house. Special screens on the catwalk give a reconstructed image of what each room would have looked like and how the thermal system would have worked. Other rooms display lots of amazing Roman artifacts discovered in Limburg. The Thermenmuseum itself is not large enough to spend the whole day, but it is a great stop when paired with Kasteel Hoensbroek or another site in Limburg. Opening times, prices, and visitor and contact information can be found here. We received free admission during our visit using the Museumkaart. How interesting how they covered it up to keep preserving it! I thought that was interesting too! And that they left it covered until they knew they could afford to uncover and preserve it correctly. 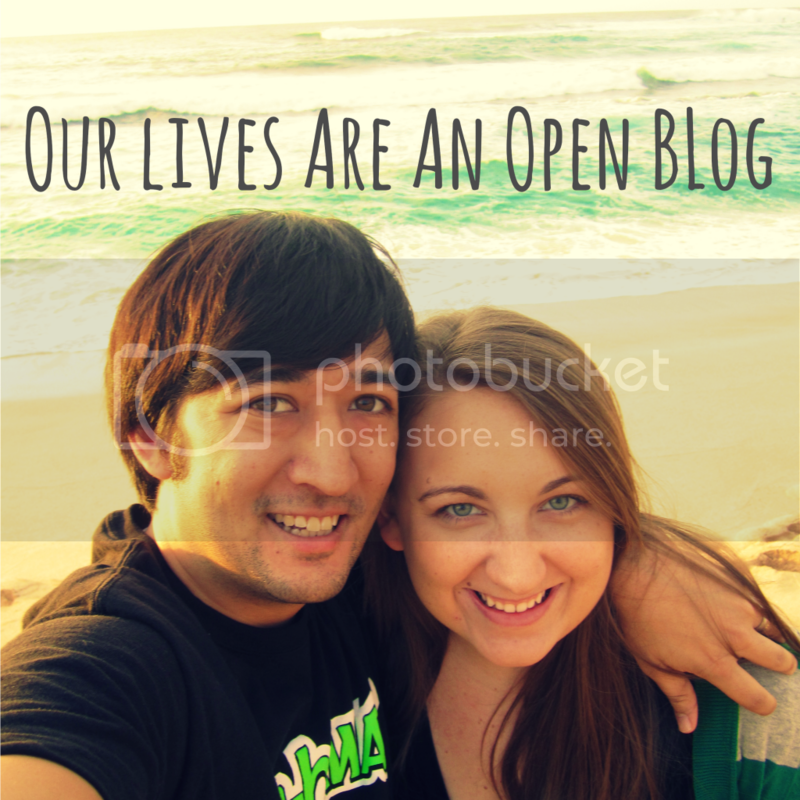 You can really appreciate the foresight put into the whole project. Simply Amazing..thanks for this info. It's a great find. Well worth the visit!